If you like what you’ve already seen from Mad Max or you think you haven’t seen enough, we’ve got a solution. Mad Max developers at Avalanche hosted a livestream last night to talk about all things Mad Max. The stream was filled with a tonne of information about the game’s various mechanics. The stream went on for one hour and 21 minutes. 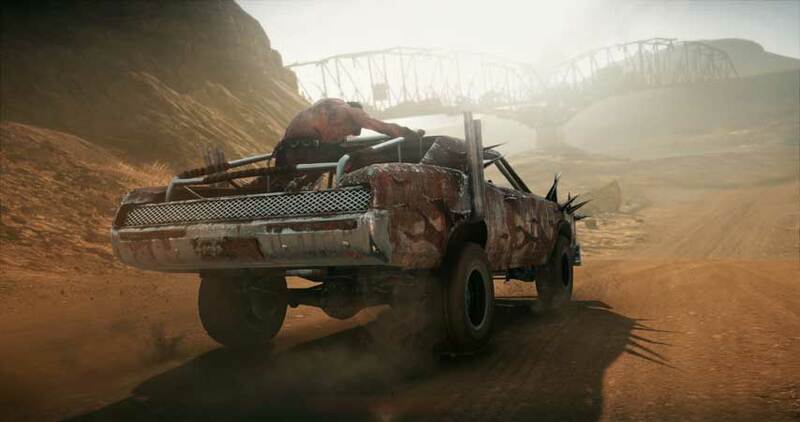 The developers gave us a look at car combat, customisation, Max’s combat, exploration, and much more. Find an archive of the full stream here.